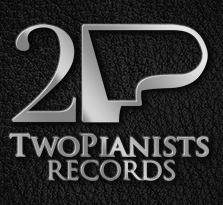 Become a fan of TwoPianists to hear about new music, videos, event info & special offers. 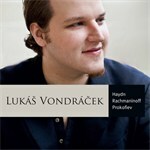 Rachmaninov: Suite for 2 Pianos no 1, Op. 5 "Fantaisie-tableaux"